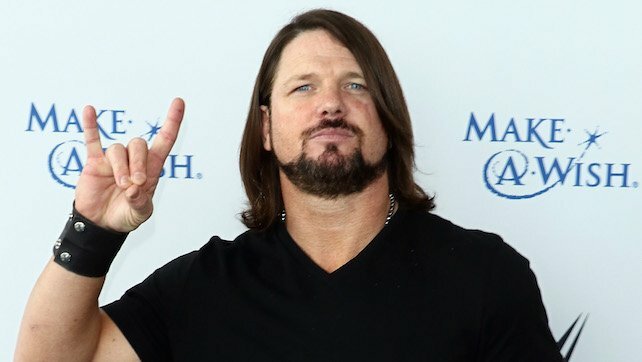 AJ Styles went on Twitter to make a statement before tonight’s SmackDown as we head down the road to WWE Royal Rumble and he faces Daniel Bryan for the WWE Championship in the show’s headline match. Butch, one half of the tag team The Bushwhackers, is celebrating his 72nd birthday today. He and his tag partner Luke were inducted into the WWE Hall Of Fame back in 2015. Butch and his crazy cousin Luke of The Bushwhackers share a hilarious story during their 2015 WWE Hall of Fame induction speech.